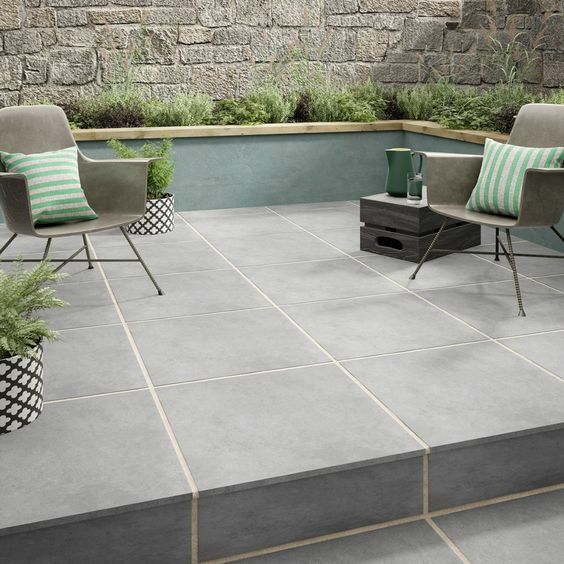 Is your outdoor space lacking? 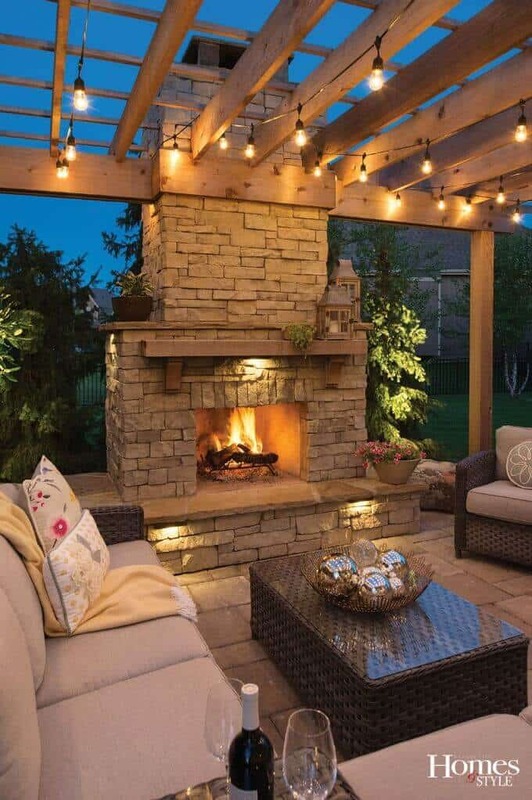 Here are a few ways to upgrade your outdoor space to get you out of the house this summer! First, is outdoor flooring. 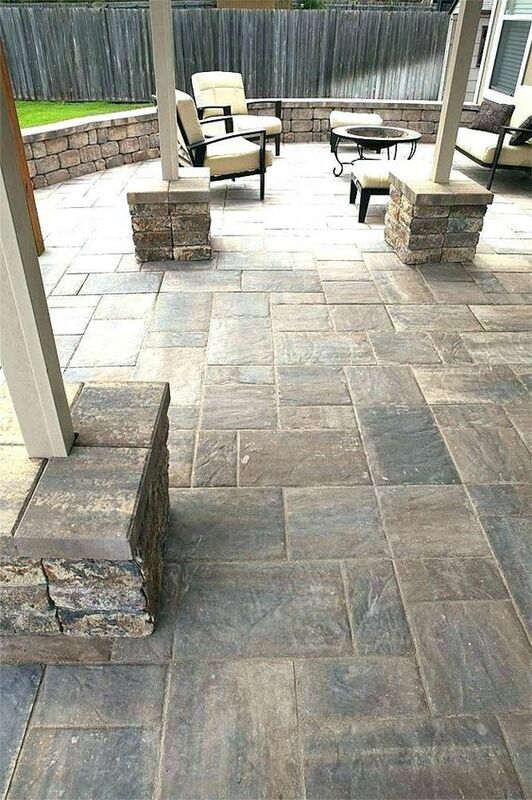 Decking, patio pavers, concrete, trex or even tile are just a few ways to get your outdoor area started. 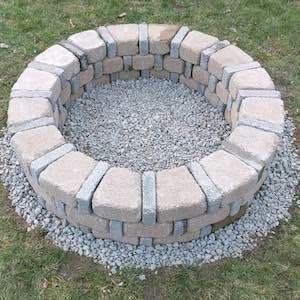 Add a fire pit or a fire place to your outdoor space for your night time hangout spot! Outdoor pergolas are so pretty and gives your space the illusion of an enclosed porch. 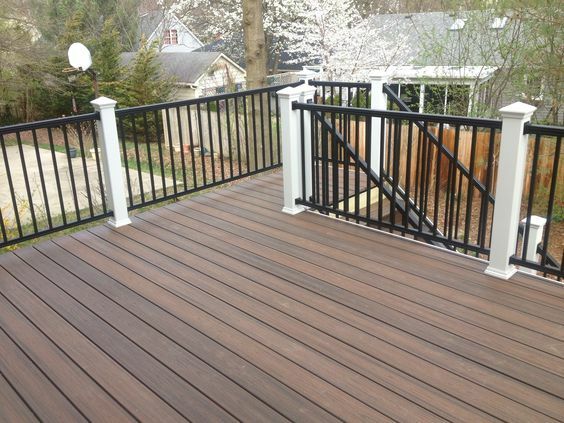 Call us today for your free estimate at 573-723-0938 and we can help upgrade your outdoor space! Do You Love This Home Trend As Much As I Do? !